The Children’s Museum Preschool is a play-based program that encourages and develops learning through each child’s natural activities. Experts agree that by learning through play, children find education to be a positive and joyous experience. Our focus on this philosophy is the core of our curriculum. A typical school day includes activities and experiential learning that enhance social, emotional, intellectual and physical growth. 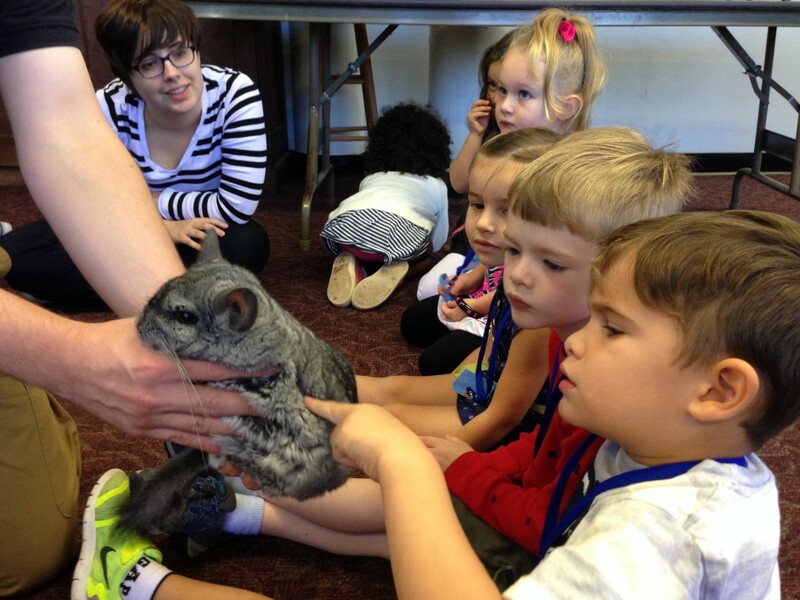 Each week, on a rotating basis, our children experience developmentally appropriate planetarium shows and science classes taught by museum educators, as well as animal demonstrations with our Wildlife Sanctuary staff. Children in the preschool often explore the Museum with their teachers as guides. Our professional educators all have degrees as well as real experience in the education field. By encouraging children to explore, imagine and create, they in turn enhance and develop each child’s critical thinking skills, creativity and ability to express themselves. 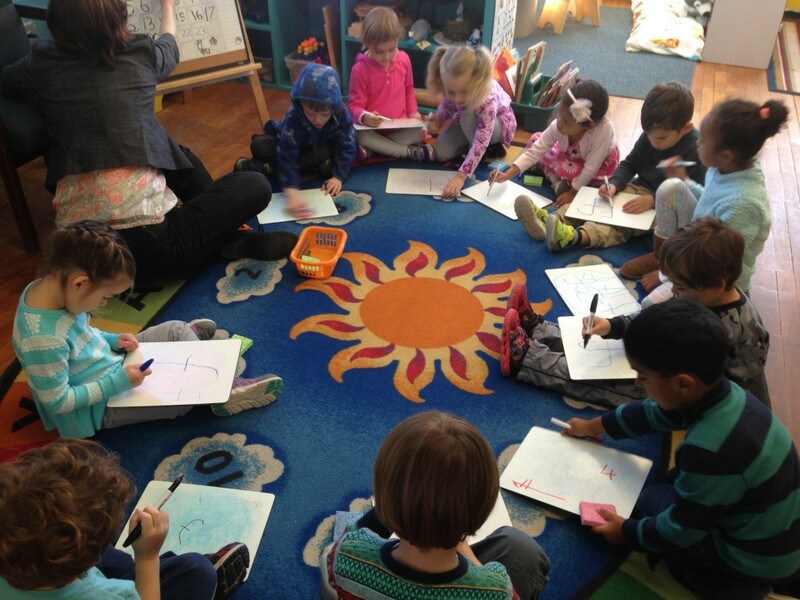 We structure our classes and activities to facilitate the growth of important social skills such as sharing, taking turns and respecting the rights of others. As children progress through our program, they learn the skills that give them a wonderful start in the lifelong journey of learning. We are looking forward to adding your family to our family, here at The Children’s Museum Preschool. The Children’s Museum Preschool is one of the oldest early childhood educational centers in the country. In partnership with The Children’s Museum, the preschool is unique in its ability to enrich and engage children in scientific exploration. 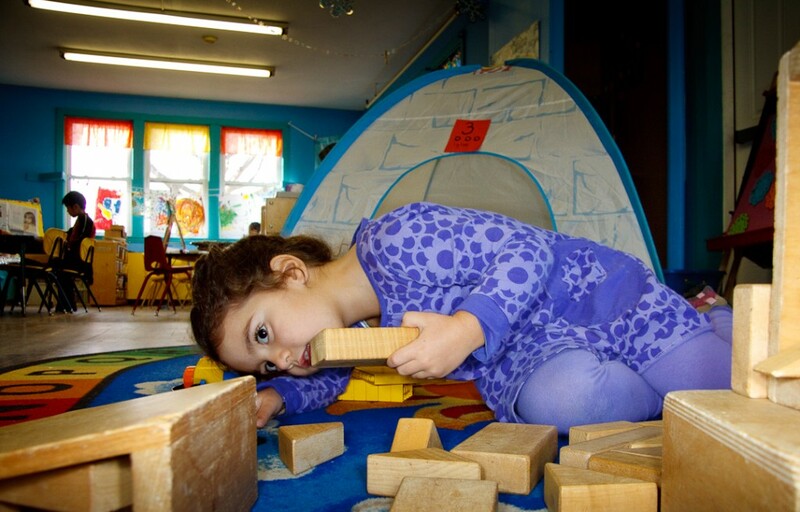 The Children’s Museum Preschool understands the importance of making Preschool convenient and affordable. Please contact us directly for more information. The Children’s Museum Preschool now accepts Care for Kids. 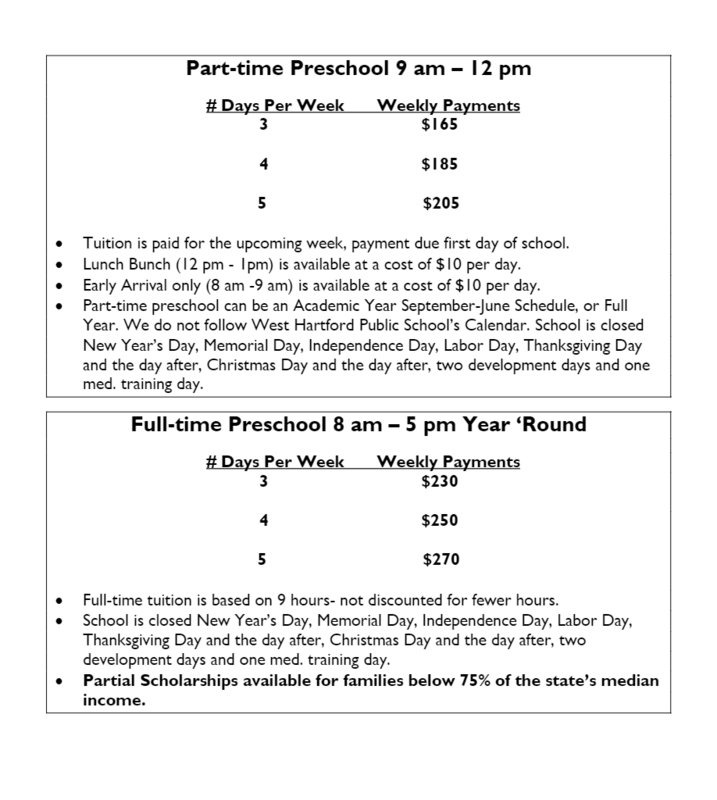 To tour the preschool or for more information on registration or pricing call 860.523.7449.